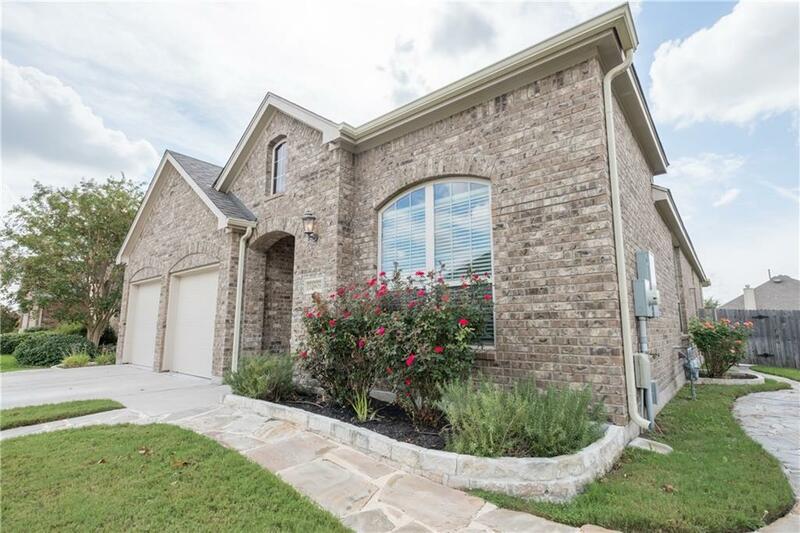 Beautiful 1 story home situated on large lot in Commons At Rowe Lane. Great friendly neighborhood w/great schools. 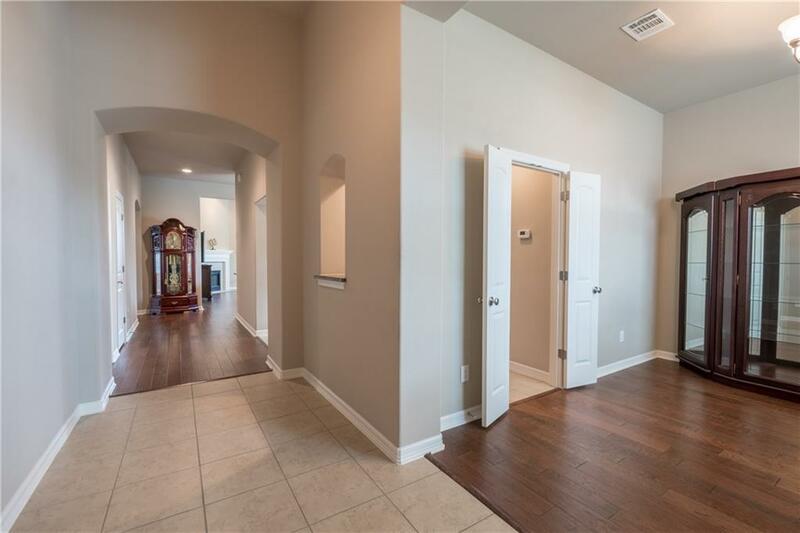 The home features a formal dining room off foyer entrance. A cut through to the kitchen has built in desk w/draws & cabinets for storage. 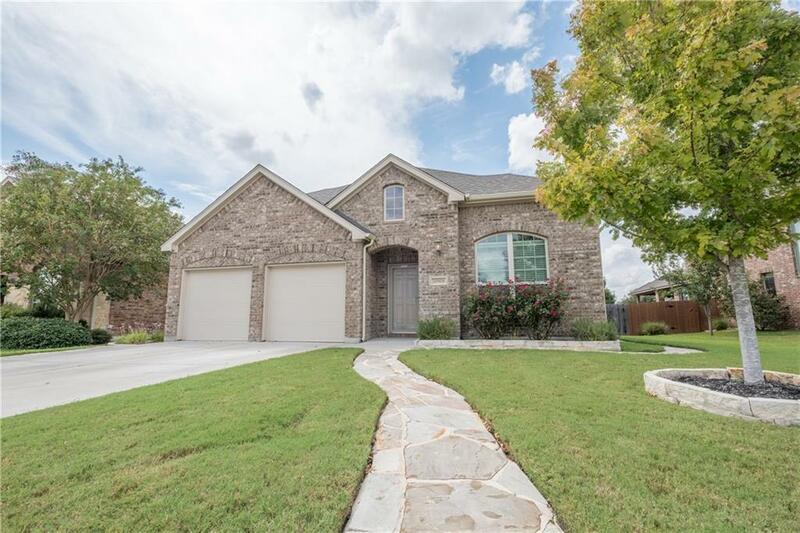 The spacious kitchen has a center island, granite counter tops, tile back splash, breakfast area, recessed lighting, SS appliances & is open to the family room w/ high ceilings & wood burning fire place. 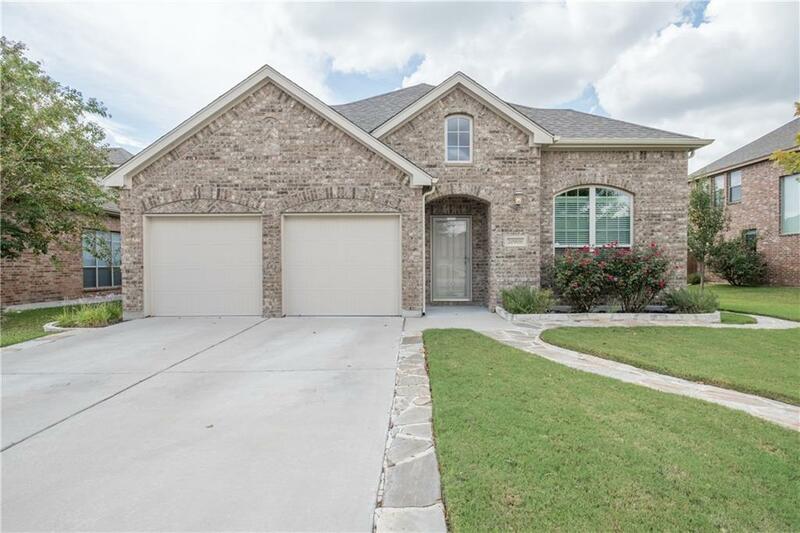 Dont miss out on this must see home!! !